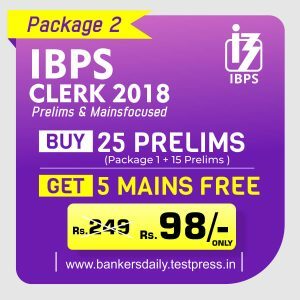 IBPS PO Mains Exam 2018 is finally over and when everyone is looking out for the questions and the review of the IBPS PO Mains Exam 2018, we got you and we are providing it here. 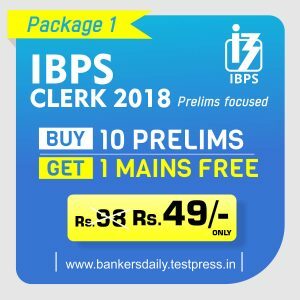 The IBPS PO Mains Exam is happening today (17th November 2018) and the exam was in the Moderate – Difficult range. 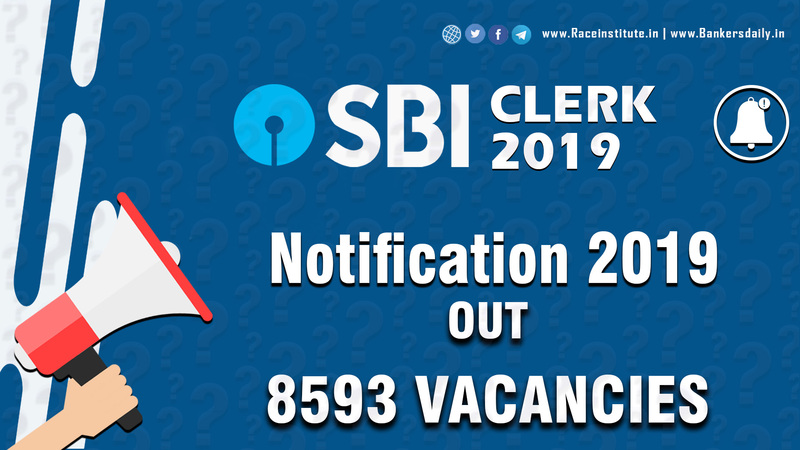 The total number of vacancies available for the IBPS PO Exam 2018 is 4252. Many New pattern questions were asked in the IBPS PO Mains Exam 2018. More number of New pattern questions in the reasoning section especially. 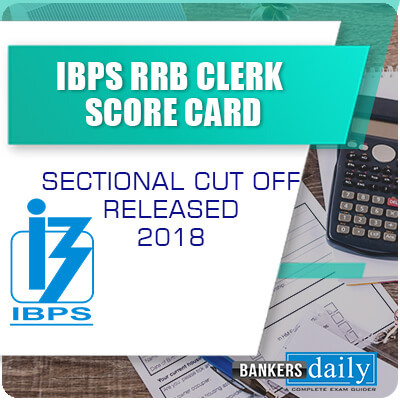 We will be able to know the expected Cutoff Marks of the IBPS PO Mains Exam and also the Good Attempts and the Difficulty Level of each section of the IBPS PO Mains Exam 2018. How many Questions have you attended Accurately in the IBPS PO Mains Exam 2018 (Good Attempts) ? The Exam was in the Moderate – Difficult Range. The English Language Section was in the Easy – Moderate Range. The Quants Section ranged from Difficult Range. General Awareness & Banking Awareness Section was in the Easier Range. 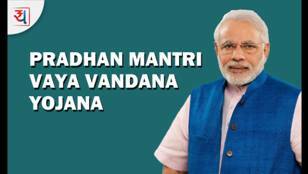 The Best Number of Attempts which the aspirants shared with us ranged from 75 – 85 Questions. More Number of Reading Comprehension Questions were asked and this is the first time this year, that new pattern cloze test was asked. Reading Comprehension was entirely different from the usual 5 – 10 Reading Comprehension Questions. Only Banking & Economy related topics were there in the English Reading Comprehension sections and there were short and tiny reading comprehension questions which added to the total 20 Questions (approx). There were more questions from the Seating and Puzzle Combinations. As usual, there were no questions from the Computer Aptitude Section which is also mentioned in the Exam Pattern of IBPS but normally Computer Aptitude questions were not asked in the exams. Rectangular Seating Arrangement, Linear Seating Arrangement, Triangle Seating Arrangement along with Directions were asked. As Like the English Section, there were many small puzzles. Data Analysis & Interpretation Section was the most difficult one when compared to the others. This IBPS PO Mains Exam is different from the others and this trend follows the same. Many Small DI Questions were asked. This is how IBPS has inserted the competition for the aspirants, More Difficult Questions and less chances of Getting/scoring marks in the Mains Exam. One Line , One Table, One Caselet were asked. Number Series was totally out of the box. One set of Correct Logic Will be given and aspirants has to find another number series and have to find the necessary answer. Many Recent Current Affairs Questions were asked. Less number of Banking and Economic related CA Questions were asked. Mostly many students would have attempted 30+ Questions in this Section. General Awareness Questions asked in IBPS PO Mains Exam 2018 – 18th November 2018 will be updated in a few minutes here.